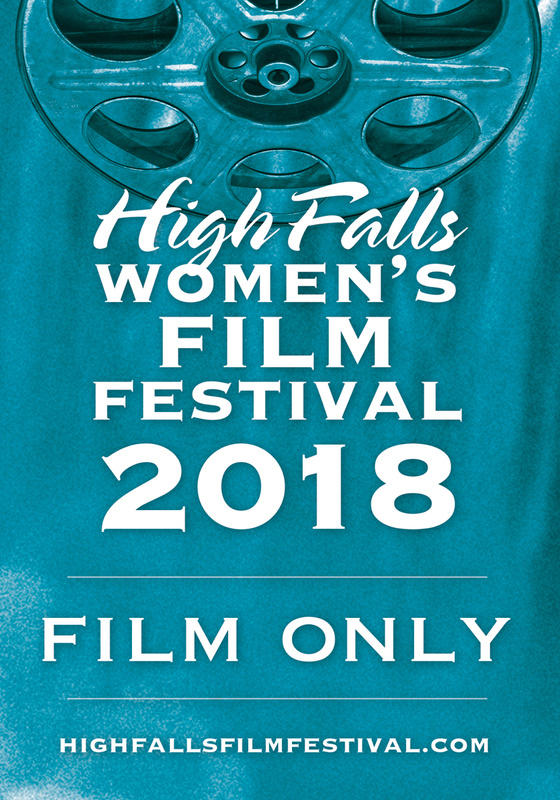 The easiest, most flexible way to enjoy the High Falls Women’s Film Festival in VIP Style! Festival Passes give you priority access to screenings without having to select tickets in advance of the Festival. Simply show up at the screening of your choice, at least 30 minutes prior to the published screening start time, to gain entrance to the theater. 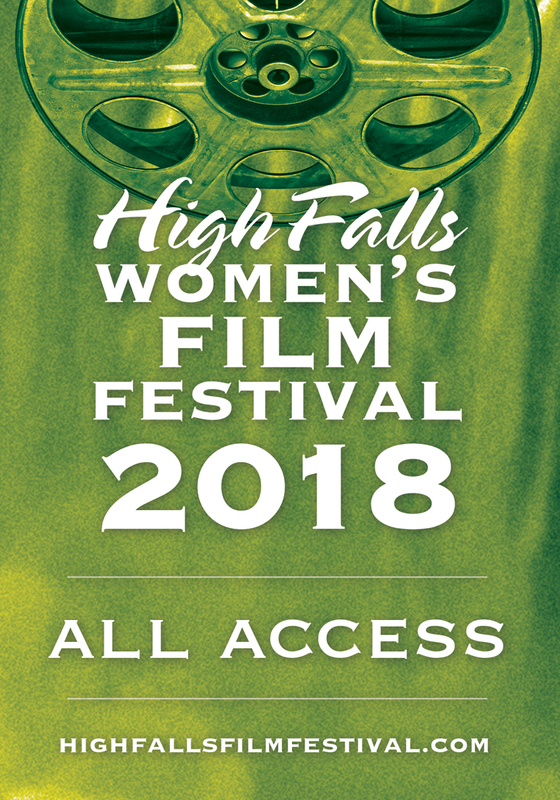 The All-Access pass allows the pass-holder entry into all festival film screenings, shorts programs, our opening night and Saturday Spotlight parties, panels and workshops! The Film-only pass allows the pass-holder entry into all festival film screenings and shorts programs. SAVE MONEY Each Pass guarantees you access to all film programs throughout the entire 5-day festival. This includes Opening Night, Saturday Spotlight and more! GET THE VIP TREATMENT Your pass gets you front-of-line privileges to every film program and panel. No need to even wait in line for tickets. Simply arrive 30 minutes before your screening and you’ll be let into the theater before the general public. OWN THE HOTTEST AND MOST EXCLUSIVE ACCESSORY Let’s face it, it looks pretty darn cool to wear that pass around your neck, especially since a limited number are available for sale. Just bring your print at home receipt and identification to present at the lounge to receive your pass(es). All Pass-holders must be seated 15 minutes prior to the published screening start time to guarantee their seats. We will sell open seats to Rush Line patrons 10 minutes before the scheduled screening time. There will be a special All-Access/Film-Only pass-holders line at each venue. Please note: All-Access/Film-Only passes are non-transferable AND DO NOT GUARANTEE SEATING. An allotment of seats are reserved at every screening for pass-holders; these seats will be filled on a first come, first served basis. As many films sell out, pass-holders are encouraged to come at least 30 minutes prior to screen time at desired film events for admission.